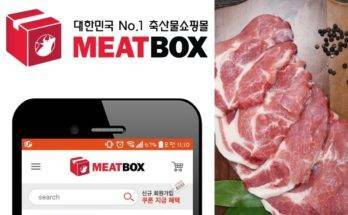 Meatbox is Korea's number one B2B trading platform for everything 'meat'. 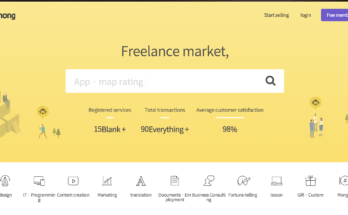 Kmong has various categories for talents and hirers. 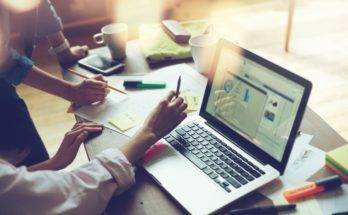 DeepSearch's search engine helps investors make informed decision.